aspesi shirts & tops pure silk top optical white 100% silk. 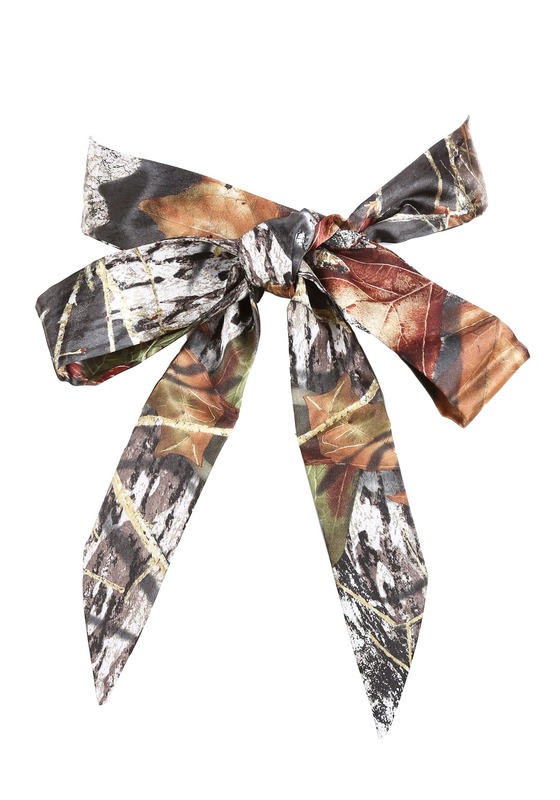 blouse in pure silk, short sleeves with round neckline..
this mossy oak 2" bridal sash is an officially licensed mossy oak item! aspesi shirts & tops cotton t-shirt optical white 100% cotton. round-neck t-shirt in cotton, solid c olour. regular fit..
aspesi shirts & tops pure silk top bicolor 100% silk. round-neck top, sleeveless, in pure silk with multi-coloured striped pattern. back fastening with buttons..
these are irregular choice women's love bird print tights.